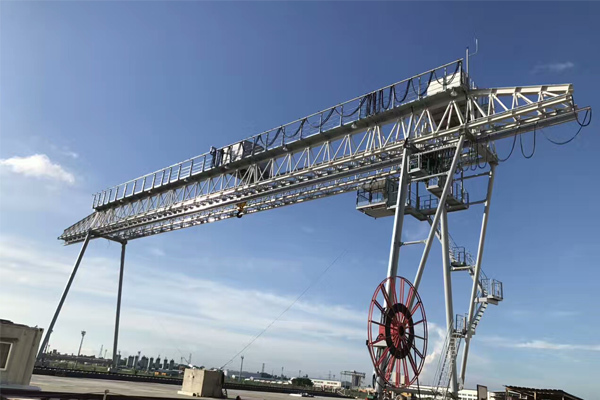 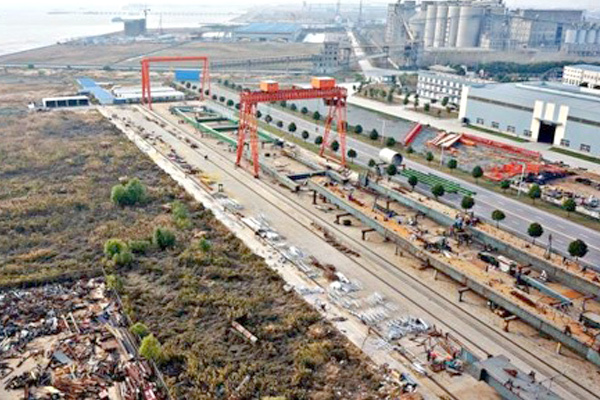 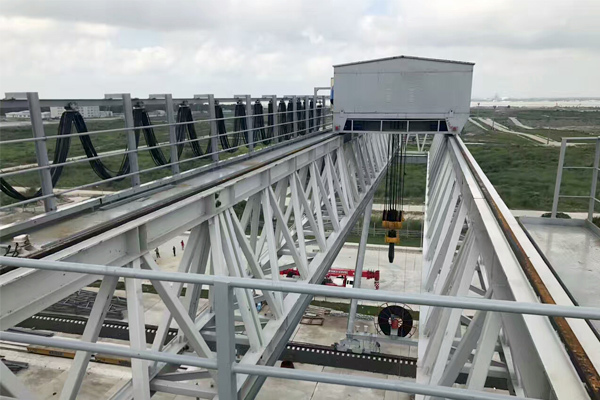 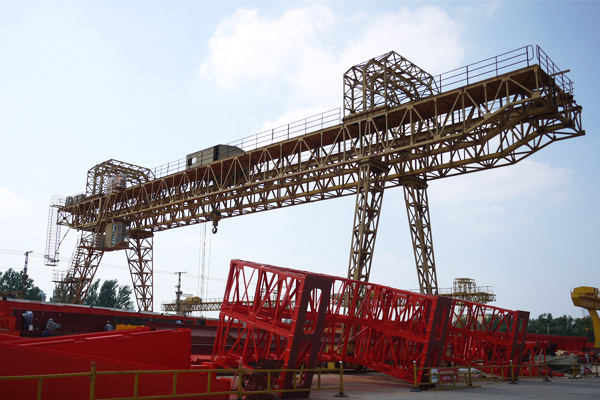 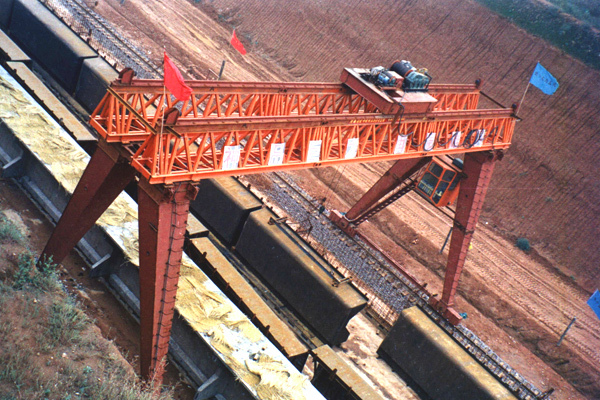 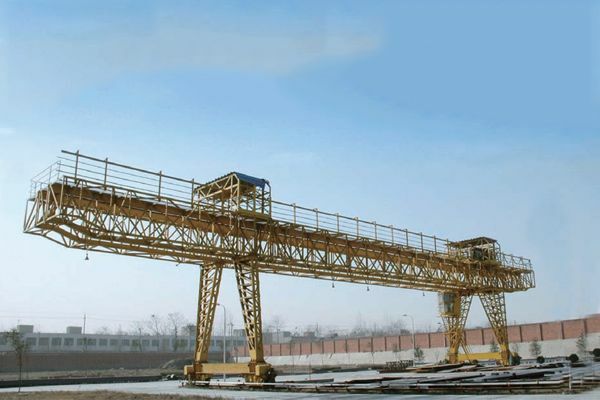 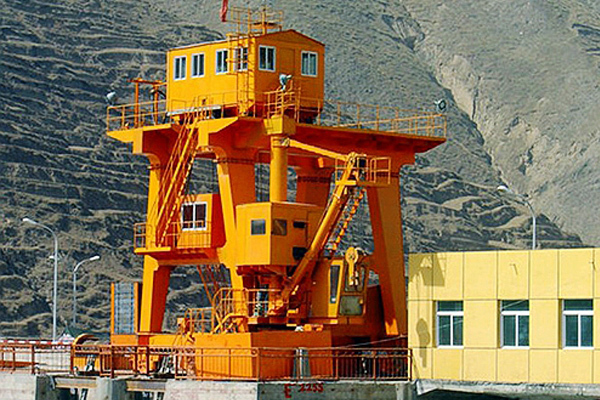 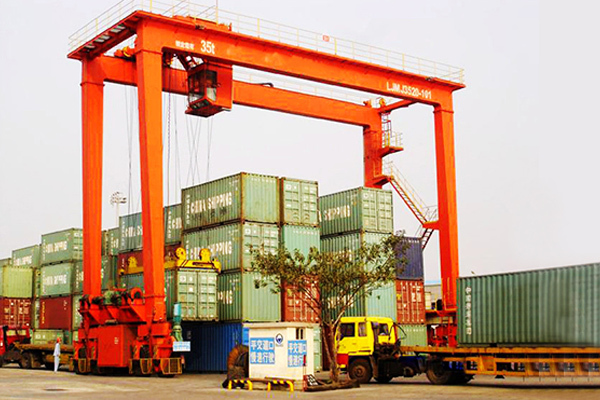 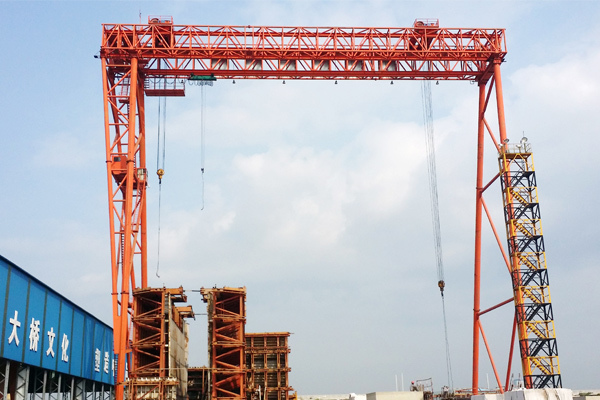 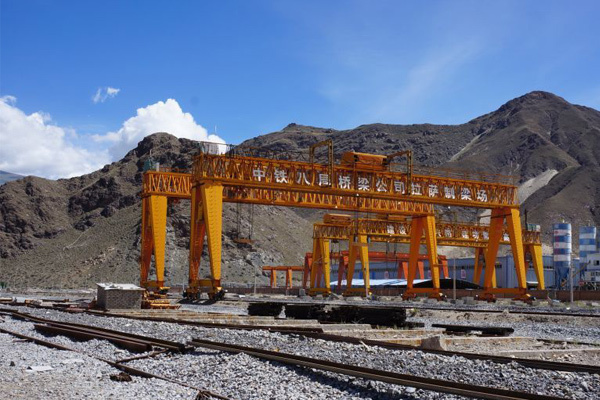 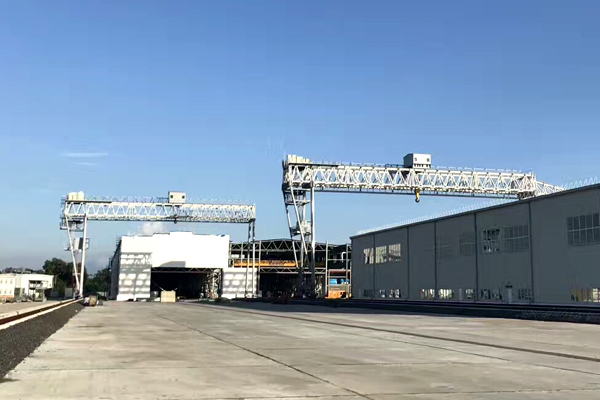 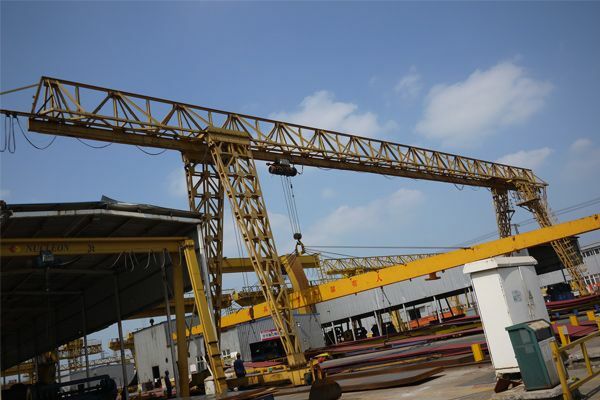 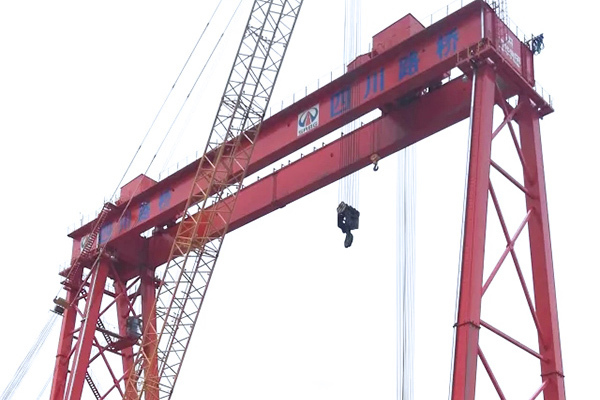 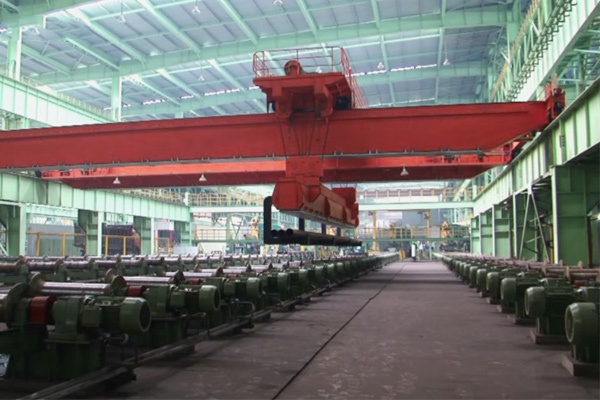 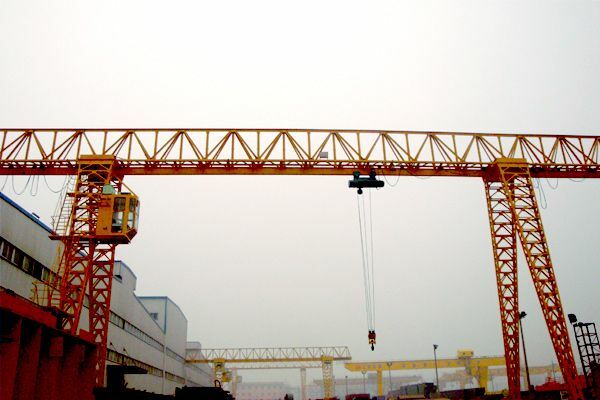 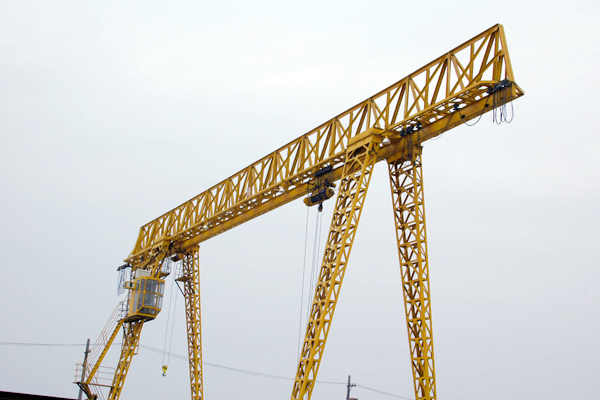 The truss gantry crane is designed and manufactured according to the standard JB / T5663-2008 of the Ministry of Machinery Industry of China. 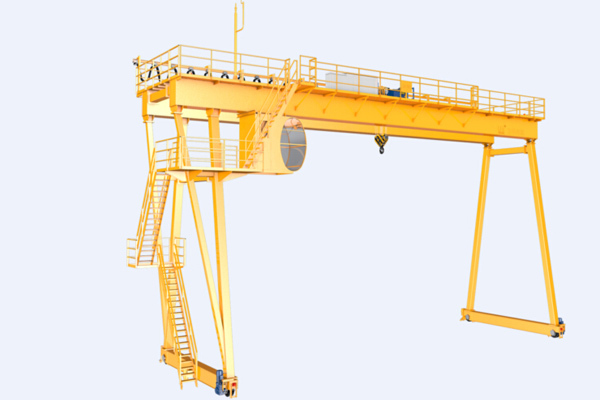 CD1, MD1 electric hoists and trolley can be fitted on this crane. 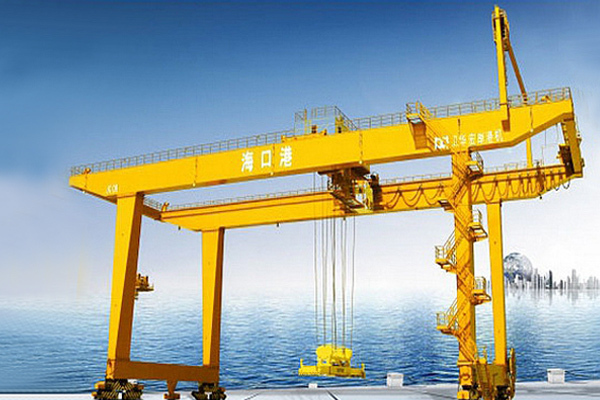 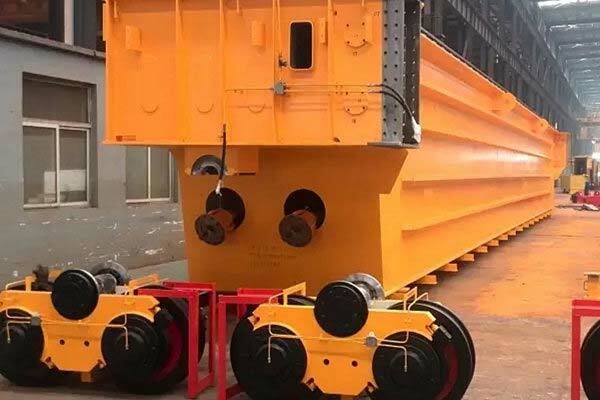 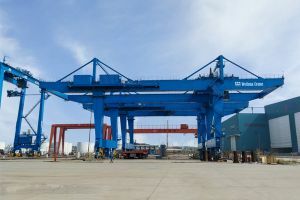 The cantilever parts can be designed according to the factory operating space.